The Kings Canyon Adventure Has Begun! Apex Legends, the new Squad Based Battle Royale game from Respawn Entertainment, is now available for free on PS4, XBOX and PC. Within the first 8 hours of release, it has reached one million players and does look quite interesting and fun. 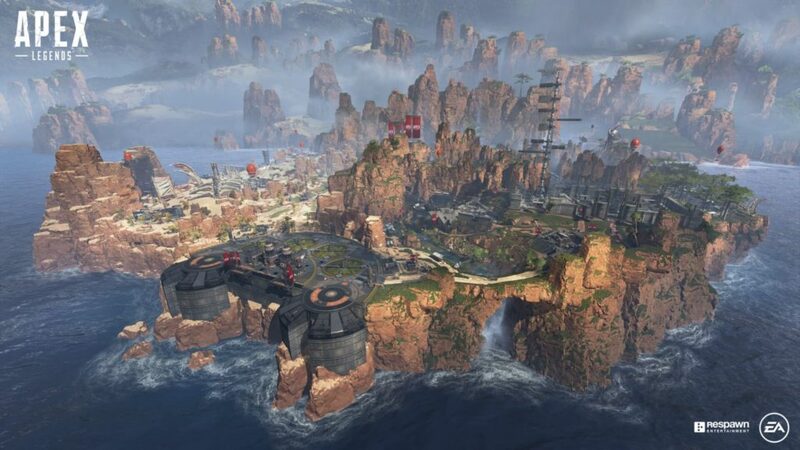 Apex Legends takes place in Kings Canyon; an abandoned industrial site. According to the company, the duration of each season will be three months. In-game purchases can not upgrade your character’s capabilities nevertheless. For XBOX One you will need an Xbox Live Gold account. PS4 players will not need PlayStation® Plus. For PC, it will require a pretty good system. Minimum requirements include Intel Core i3-6300 3.8GHz / AMD FX-4350 4.2 GHz Quad-Core Processor, at least 8GB RAM and NVIDIA GeForce GT 640 / Radeon HD 7700 graphics card at 1GB. These requirements will not, of course, get you the best result possible, so we strongly recommend more advanced systems. For more information on Apex Legends and Download, please visit the official EA page.